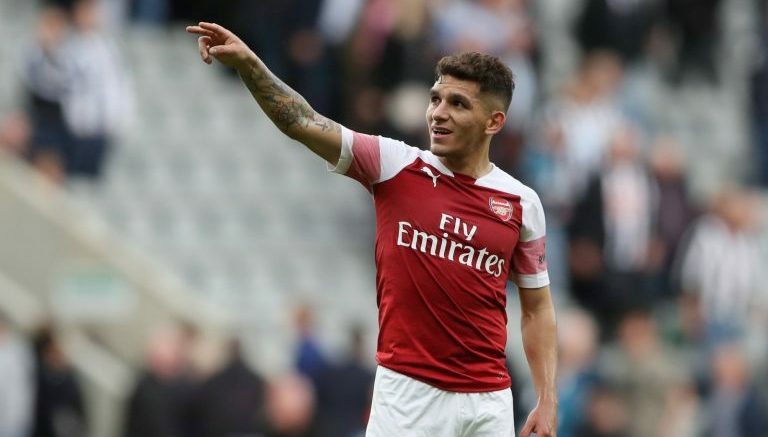 Arsenal midfielder Lucas Torreira is confident of getting their season back on the rails. The Gunners have stumbled this past week, but Torreira says manager Unai Emery will return them to winning ways. He said,: “The players are integrating well and they are doing it in the best possible way, the situation in the standings is good. Be the first to comment on "Arsenal midfielder Torreira reveal secret behind impressive performance under new boss"